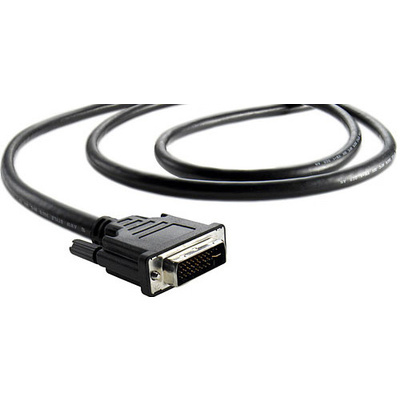 Product #1496 | SKU CABLE-4LANEPCIE2M | 0.0 (no ratings yet) Thanks for your rating! The Host Adapter Cable for MultiBridge Pro and Extreme from Blackmagic is used to connect a Multbridge Pro or Multibridge Extreme to its host adapter card. It is 2 m in length.